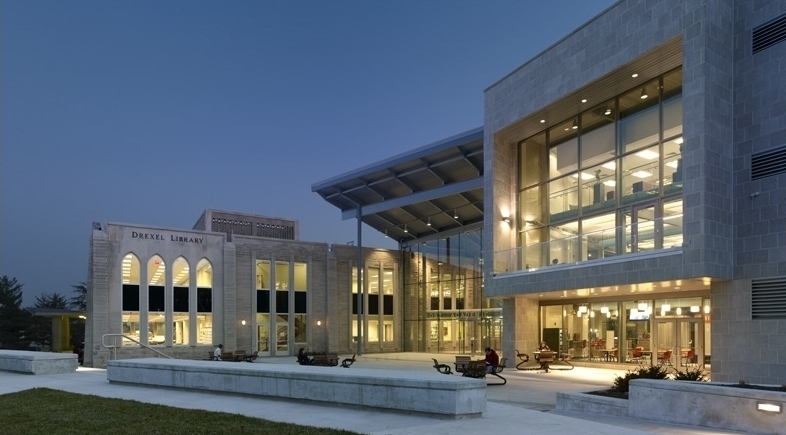 Last year Salus tapped BWA architecture + planning to help achieve this goal by transforming their traditional library into a technology-rich Learning Resource Center. We broke ground in late July and are under way for a grand re-opening in late November (2016). 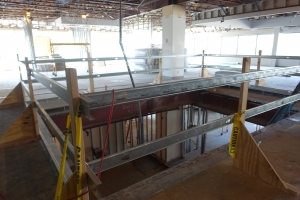 Occupying approximately 12,000 square feet on two floors, the new Learning Resource Center will include a help desk/service center, quiet group study rooms, a welcoming common area for socializing and studying, and a café. 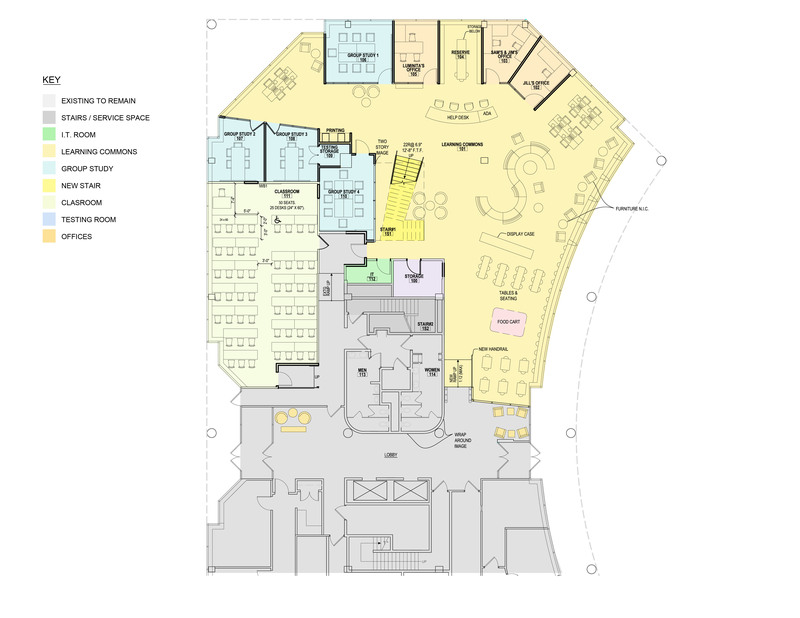 The many tech upgrades include a new 50-student classroom with fully-wired tables, large touchscreen LED HD-quality video displays and a podium with an integrated audiovisual control panel. 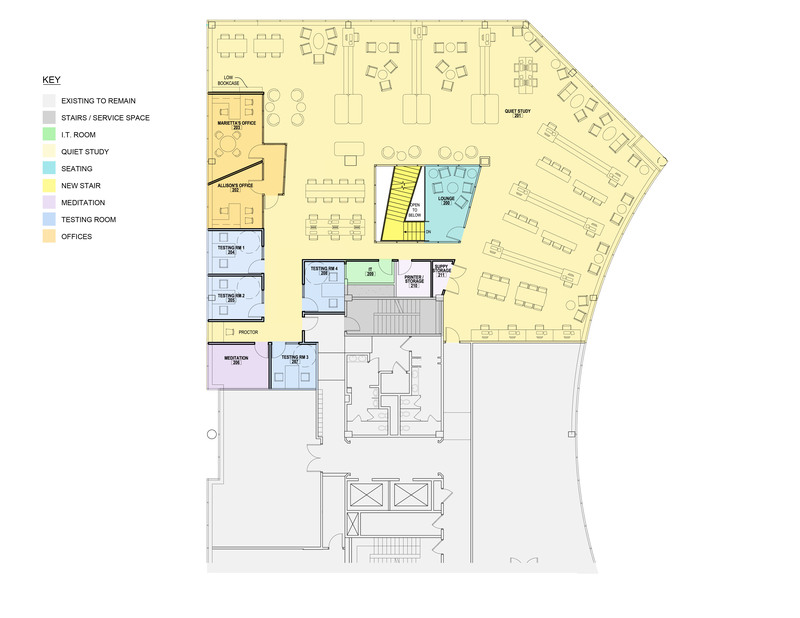 BWA ‘s design aims for a modern, expansive feel by reconfiguring and opening up spaces. 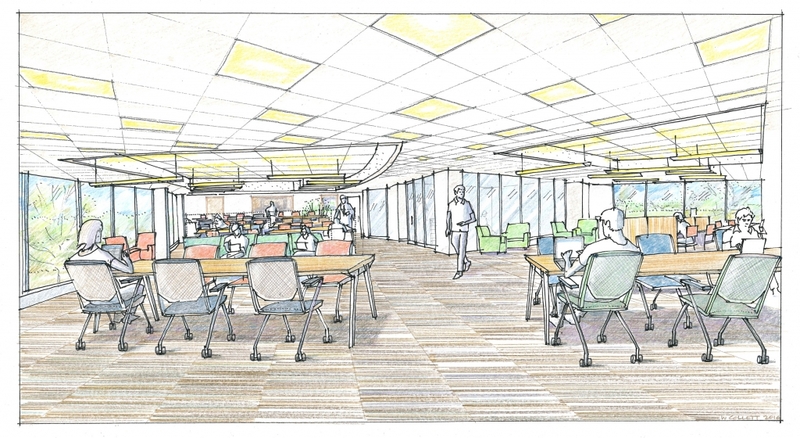 The many tech-enabled group study rooms and the offices will feature glazed walls facing the common areas so they can share daylight and create more openness and flow. 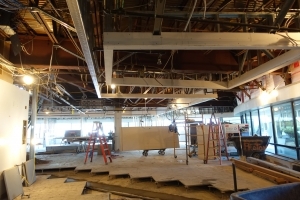 We’re raising the ceiling height in strategic locations, molding the overhead landscape to reinforce the function and scale of the spaces below. 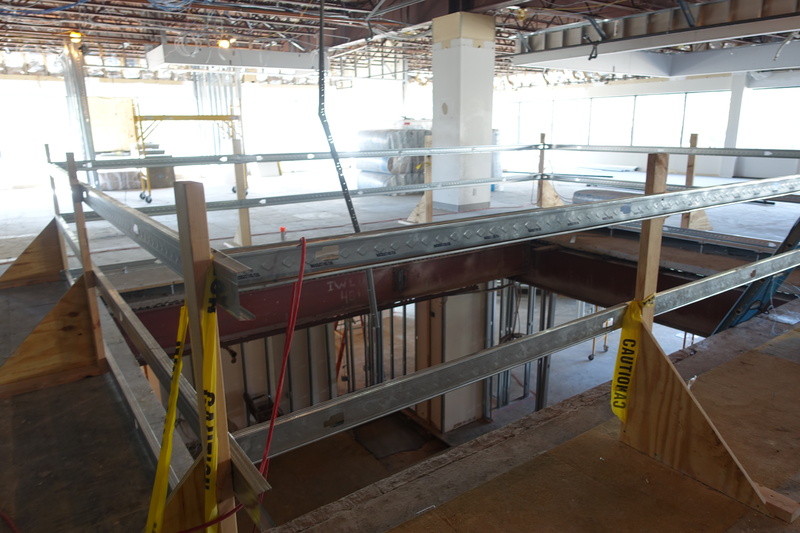 A new sculptural staircase rising through a two-story atrium will create a stronger visual connection between the first and second floors, and an amped-up entrance will open up and better connect this village crossroads to the rest of the campus. 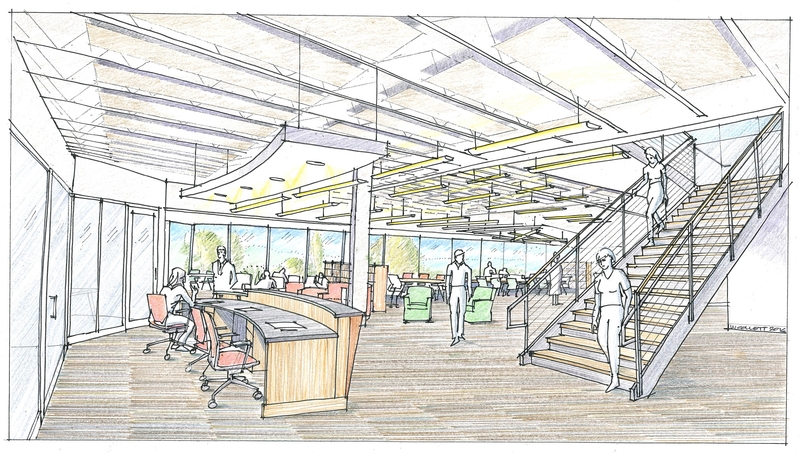 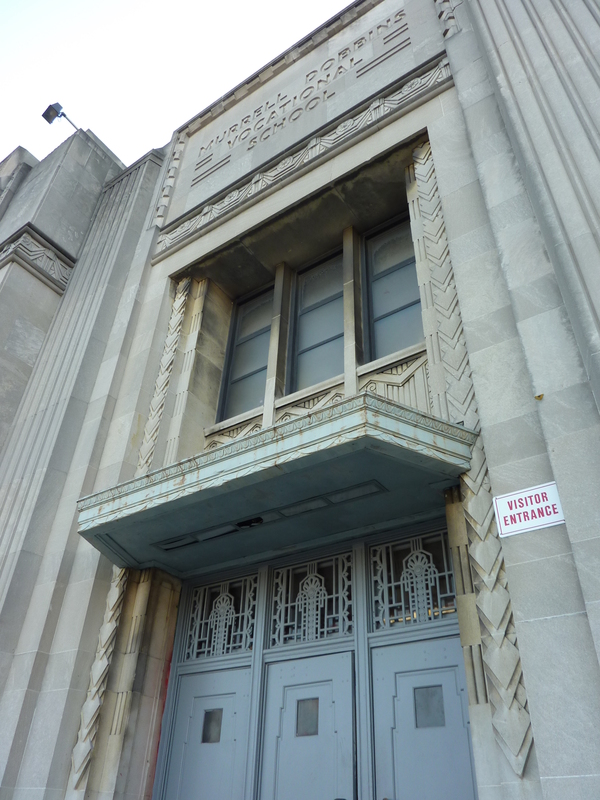 The design team for the renovation includes SERA Engineering, Komita Design, Metropolitan Acoustics, Ann Rothman Structural Engineering, and Becker & Frondorf. 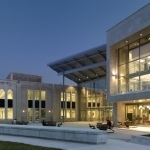 Also, read about BWA’s design of the Post Learning Commons at St. Joseph’s University. 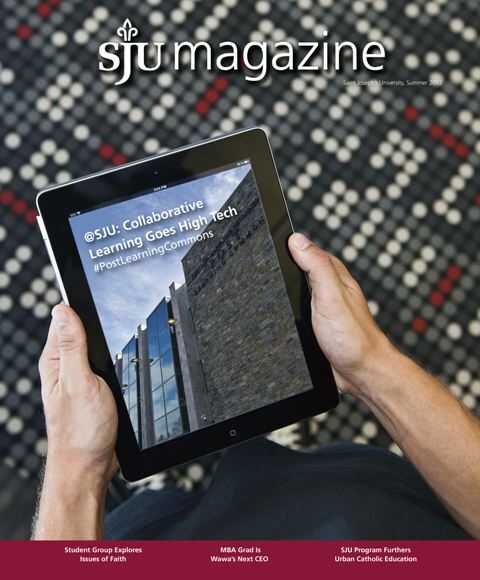 Completion of SJU Post Learning Commons!